This week, the Financial Conduct Authority (FCA) released the names of the next 24 firms accepted into its Regulatory Sandbox. 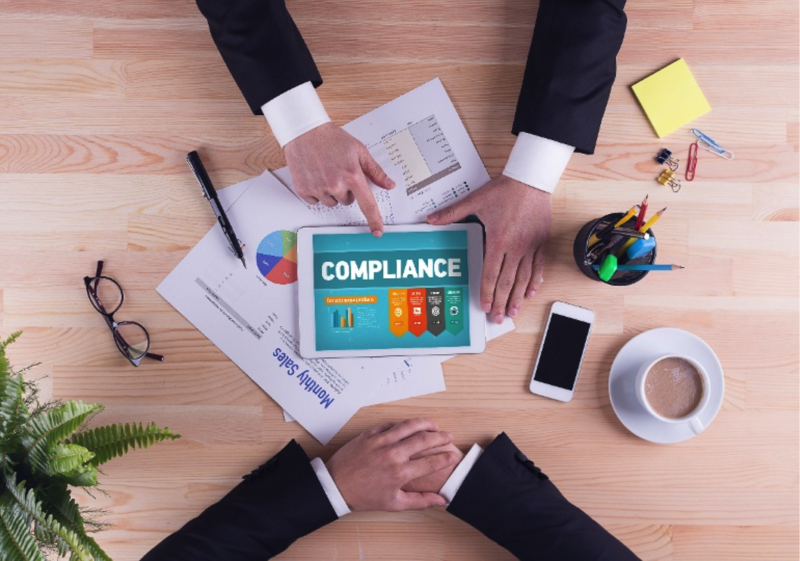 With innovation and fintech so high on the financial services agenda, we share the five steps that regulated firms should take to innovate in a way that meets regulatory compliance requirements. Often, innovation is seen as the preserve of start-ups – young, nimble firms able to harness the latest technology. Can established banks be innovators? Definitely yes. The first group of firms accepted into the Sandbox included household names like Lloyds and HSBC alongside new firms and joint ventures. And a recent report from consultants EY showed that you don’t need to be a start-up to be a disruptor. Your company may not be as agile, or as quick to adopt new technologies, as your new competitors – but that shouldn’t be a barrier if you’re determined. Probably the most important step, and one that needs to come right at the start. A report late last year identified that banks’ fintech ambitions are being thwarted by regulations. But the need to meet the demands of the FCA or other industry regulator doesn’t have to stop you. In fact, the Authority itself is very keen to encourage new approaches, as its Executive Director of Strategy and Competition Christopher Woolard stressed in a speech in April, referring to the Sandbox and the regulator’s Project Innovate. There are definitely ways to move forward without losing sight of your regulatory obligations. This blog on How to innovate in a compliant way has plenty of tips. Customers are often the driving force behind new solutions and services. They may even be the source of fintech suggestions. The disruption agenda is increasingly being set by customers. Stay close to yours, and they may have the ideas you need to get a step ahead of your competitors. Plus, if you’re driven by your customers’ suggestions, you’re more likely to meet FCA requirements on suitability and consumer outcomes. The drive for innovation has to come from the top. Make sure your firm’s leadership understands the need to invest in new ways of delivering your services. And ensure they appreciate the need to remember compliance. Show them the range of initiatives offered by the FCA to help them understand the support available. Strong ethical behaviours come from the top of an organisation – embedding a compliance culture into your corporate DNA is essential, particularly if you’re exploring new ventures. A culture where challenge and transparency are discouraged is not one where innovation will flourish. An open culture where existing practices are challenged is the best environment for new ideas. This applies, of course, not just to innovation but to strong governance practices. A firm where challenges are welcomed will encourage individuals to question non-compliant behaviours – as well as driving the ‘out of the box’ thinking so crucial to developing new approaches. Follow these five steps and your forays into new ways of working will be compliant as well as innovative. We offer a complete solution with a range of self-service, cost effective, compliance and marketing products and services that are uniquely suited to supporting firms.